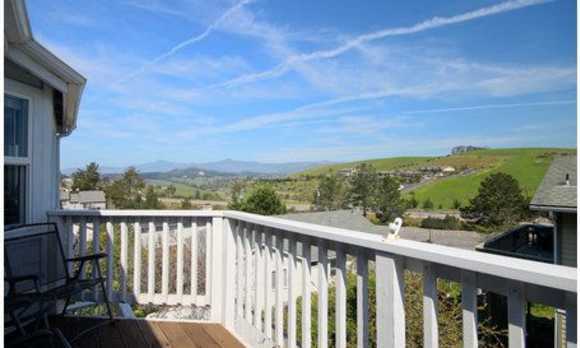 Elegant home that looks out over the mountains that surround Cambria. 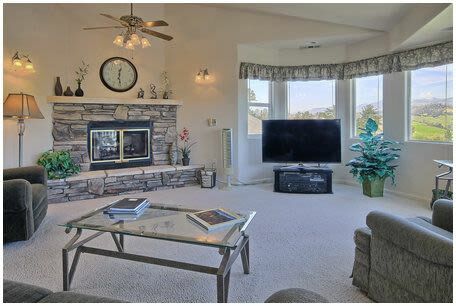 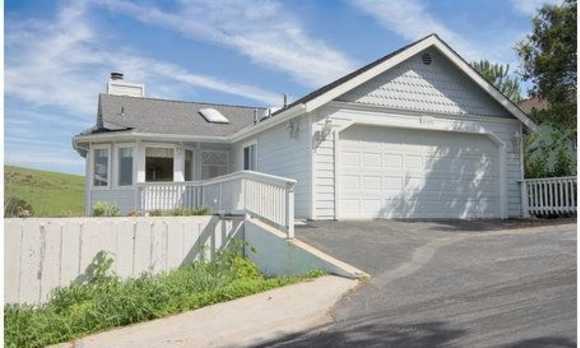 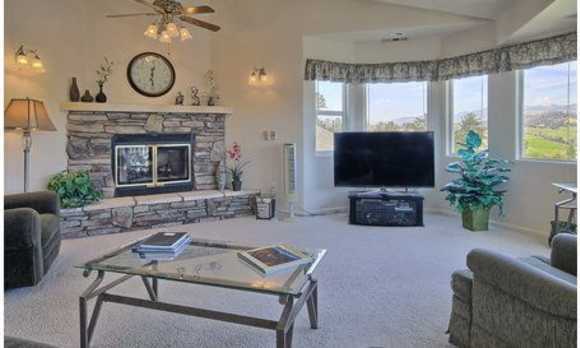 This, two story Cambria vacation rental, home offers a lovely relaxing living room with a beautiful log fireplace. 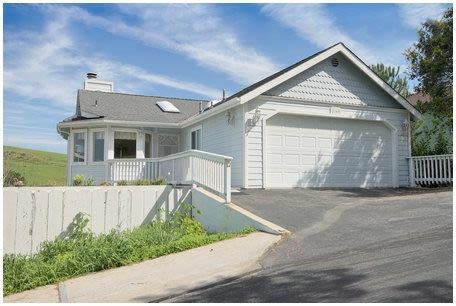 Adjacent to the living room is the stunning dinning area, large convenient kitchen, and a spacious deck for all of your barbequing needs. 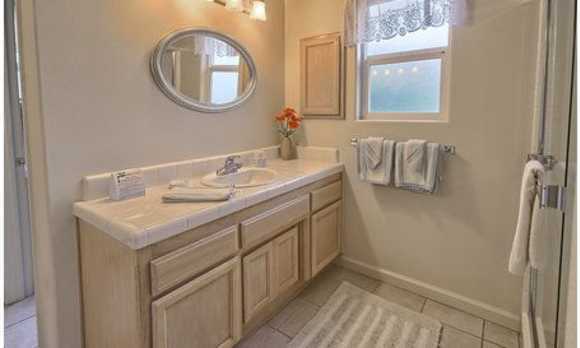 Downstairs are the three bedrooms and the two baths. 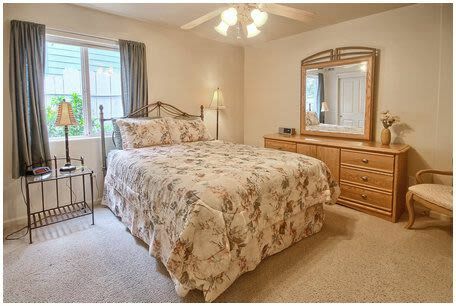 The master bedroom has it own private bath, back patio, and deck. 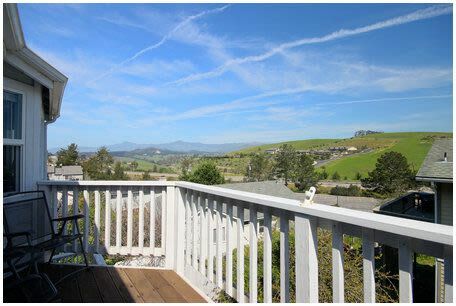 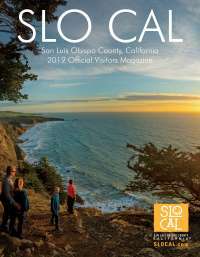 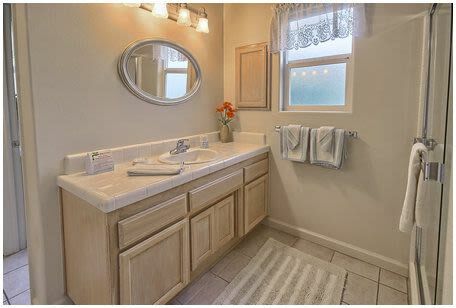 Come to Cambria to explore the charming town, stay to enjoy the elegance and the beauty of this home.